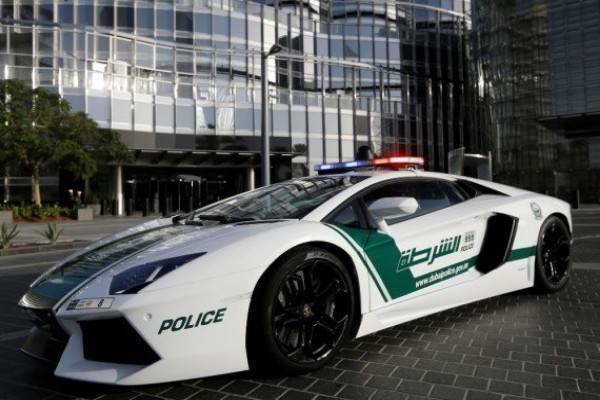 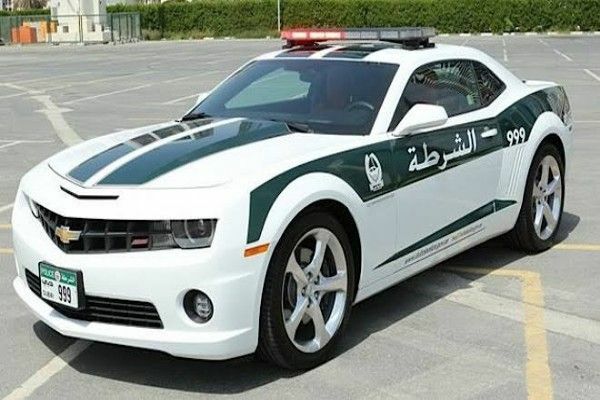 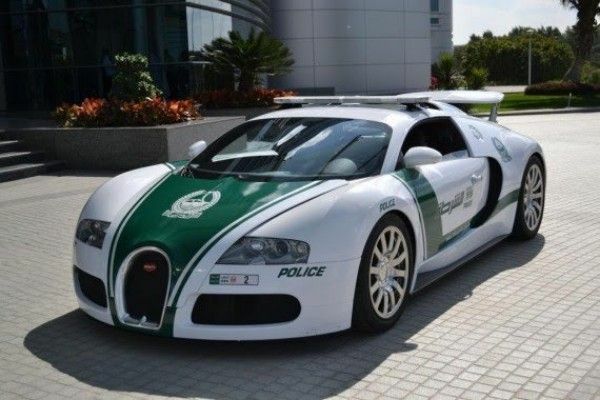 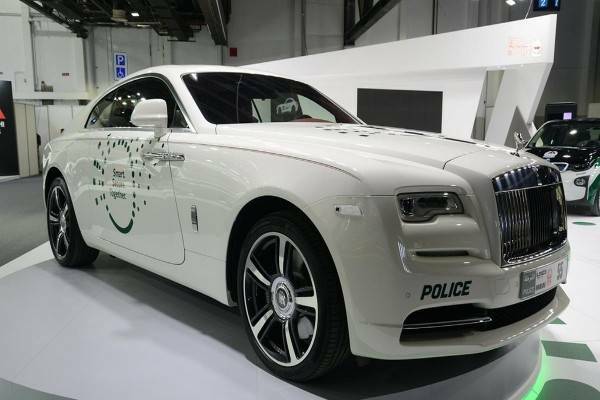 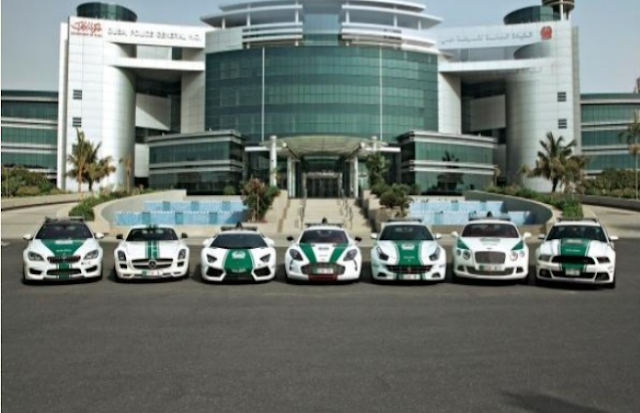 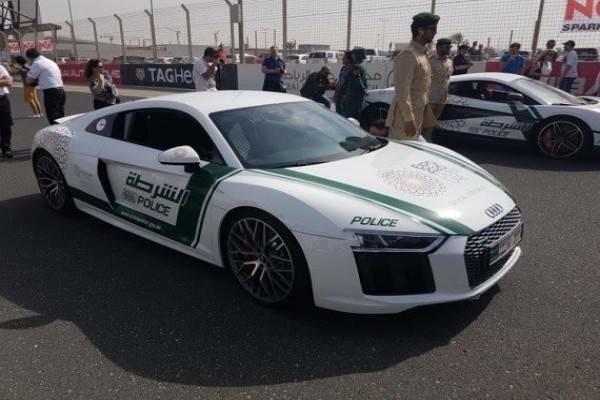 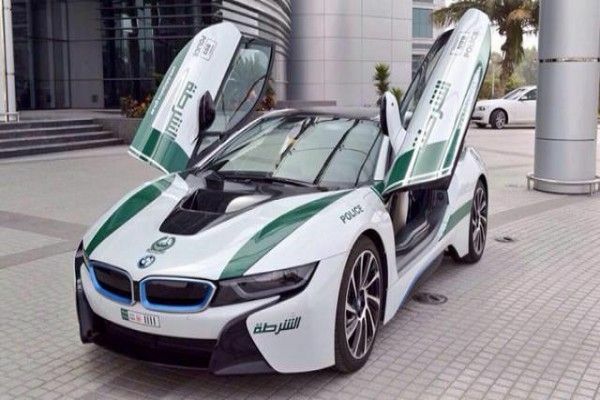 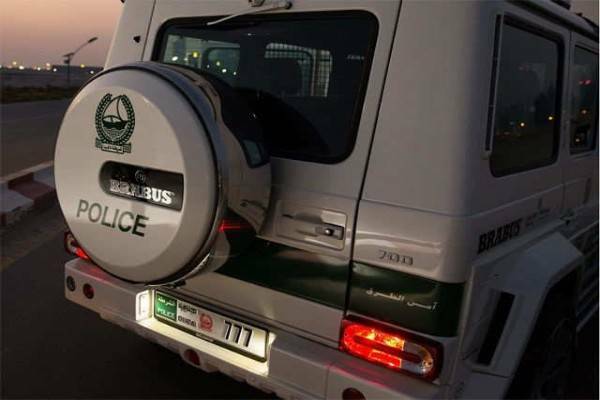 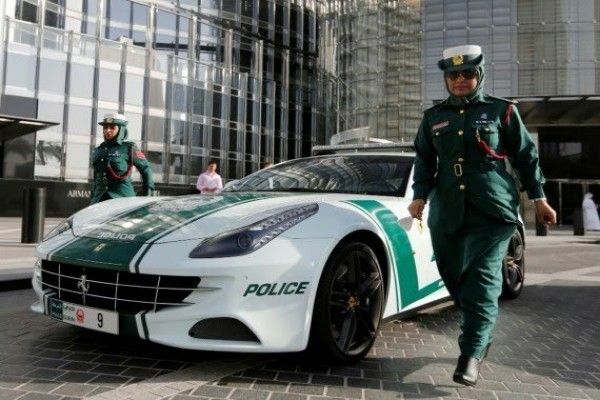 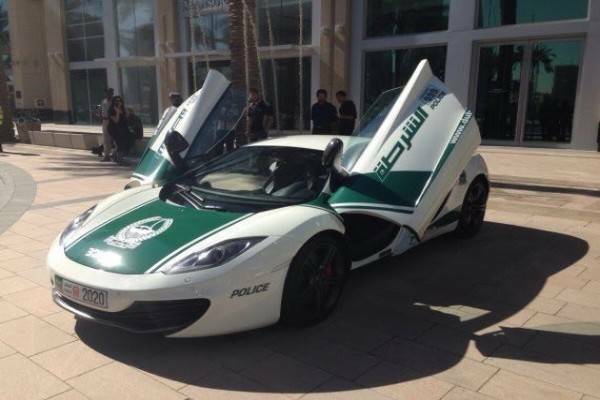 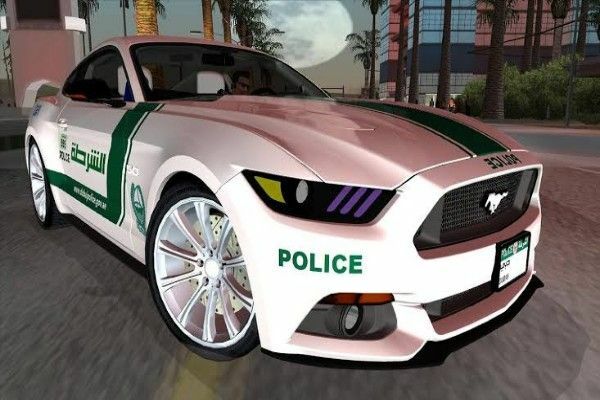 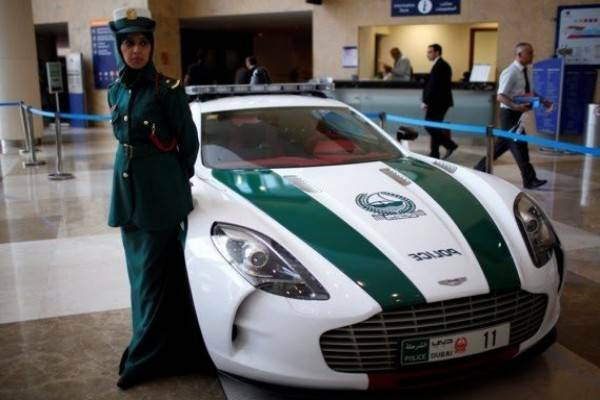 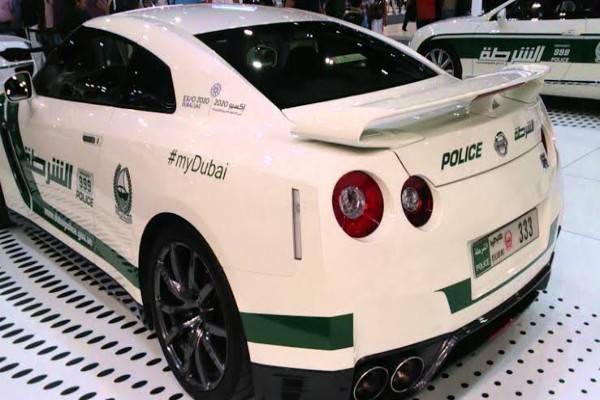 Dubai Police Force has the largest ]collection of luxury cars in the world that Includes the Rolls-Royce Wraith, Bugatti Veyron, limited edition Aston Martin One-77, Bentley Continental GT and McLaren MP4-12C to mention a few. 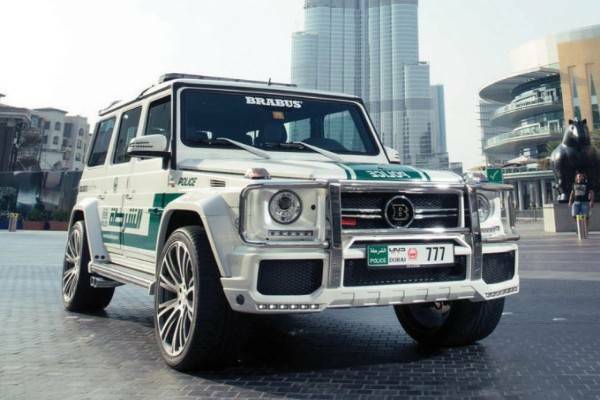 These supercars patrols,equipped with the latest technologies such as advanced cameras and computers that are directly connected to the control centre,were launched to help improve the public image of the Dubai police force. 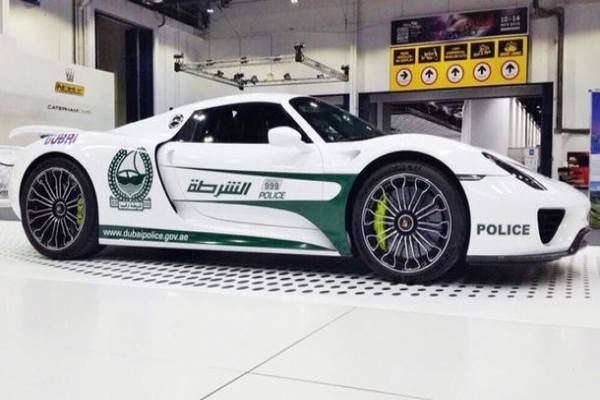 The Porsche hypercar is limited to just 918 units and it costs about £1.1 million. 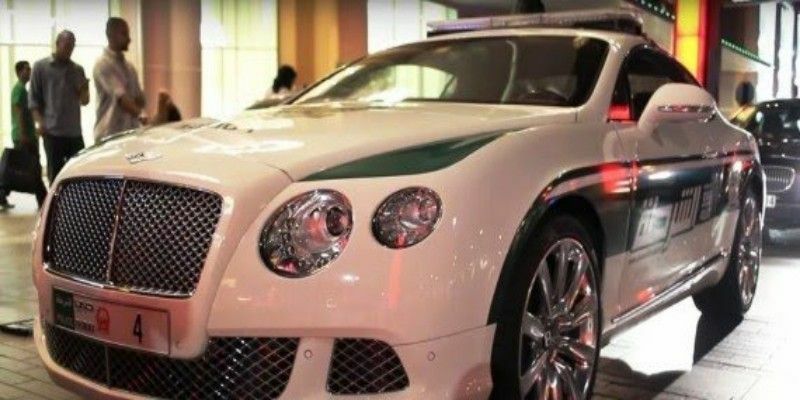 The jewel, the £1.7m (N798m) Bugatti Veyron, and few of these supercars are mainly used to drive around tourist areas as a marketing tool.